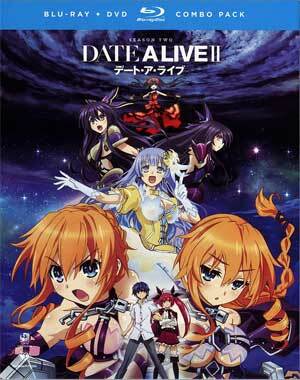 Date A Live II is probably a middle-of-the-road anime but it does at least feature a nice voice cast (both Japanese and English) and some lovely looking animation, however, it is on the forgettable side and pales compared to the strong anime series. Itsuka Shido (NOBUNAGA SHIMAZAKI/JOSH GRELLE) was once a normal high schooler. But after a spacequake started by an armored girl rocked his world, life was never the same. Tohka (MARINE INOUE/MICHELLE ROJAS), the extra-cute extraterrestrial continued to wreak havoc until Shido sealed her powers with a loving kiss. For a guy whose kiss can seal a Spirit, Shido’s still not great with the ladies. In addition to the sealed Spirits he already must appease, he’s got three more beautiful girls with volatile powers vying for his attention. And with a mysterious organization on the hunt for Tohka, the DEM’s various attempts to subdue Fraxinus, and a new lady-loving Spirit, Shido can kiss his normal life goodbye! This 4-disc release (2 BD, 2 DVD) comes housed in an HD Keep Case and has a matted slip cover. Episode Commentaries are available on episodes #1 with Josh Grelle, Michelle Rojas and #6 with Grelle, Ryan Reynolds (not that one) and Jane Jackson. 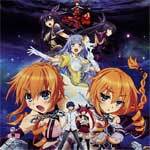 News Flash (0:17; HD) is a short announcement that Date A Live will soon be feature film. FUNimation releases Save A Date II onto Blu-ray presented with a 1.78 widescreen aspect ratio and a 1080p high-definition transfer. The video looks quite good with the usual bright and vivid colors anime is known for and even when the show does manage to get serious, it still keeps its light tone. Detail is nice and the animation appears smooth with no major instances of artifacts or even banding. As with other FUNimation titles, this one comes with the choice of an English Dolby TrueHD 5.1 track and the original Japanese Dolby TrueHD 2.0. Although the English version is the stronger of the two, and I actually think the English voice cast weren’t bad, the Japanese track is has some nice depth to it especially in regards to the music as well as crisp and clean dialogue levels. 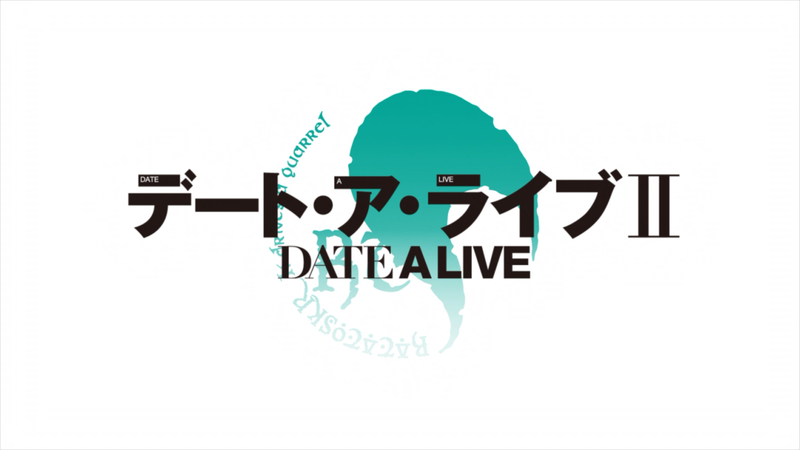 Overall, Date A Live II is probably a middle-of-the-road anime but it does at least feature a nice voice cast (both Japanese and English) and some lovely looking animation, however, it is on the forgettable side and pales compared to the strong anime series. Still, the video and audio transfers are both well done though the features are on the limited side.